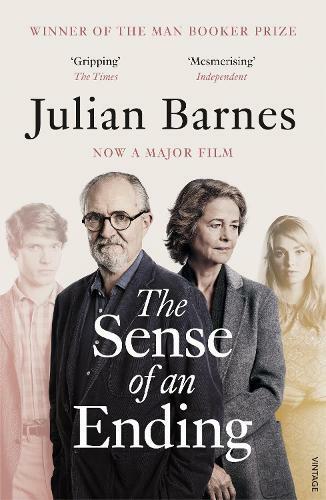 Now a major film starring Academy Award nominees Jim Broadbent (Iris) and Charlotte Rampling (45 Years). Winner of the Man Booker Prize for Fiction in 2011. Now Tony is retired. He’s had a career and a single marriage, a calm divorce. He’s certainly never tried to hurt anybody. Memory, though, is imperfect. It can always throw up surprises, as a lawyer’s letter is about to prove.